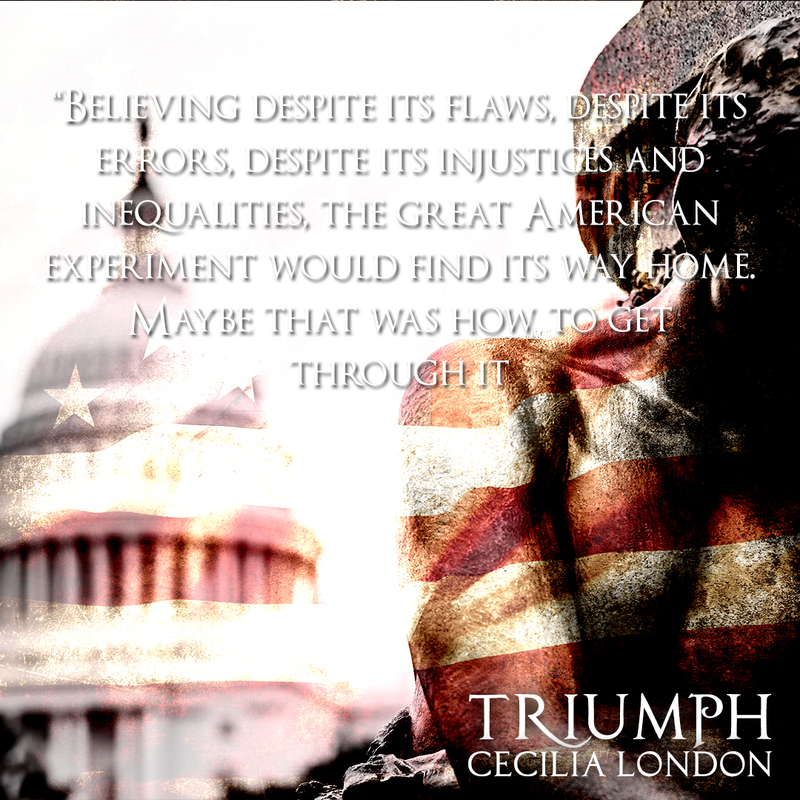 Triumph by Cecilia London is by far the best conclusion to a series I’ve read in a while. There’s so much that has happened along the way, so you need to read these in order. But it was a wonderful and thrilling ride. It’s one of those books once I started I couldn’t stop and, at the same time, I never wanted it to end. This review will probably be short, simple, and sweet only because I do not want to give anything away. 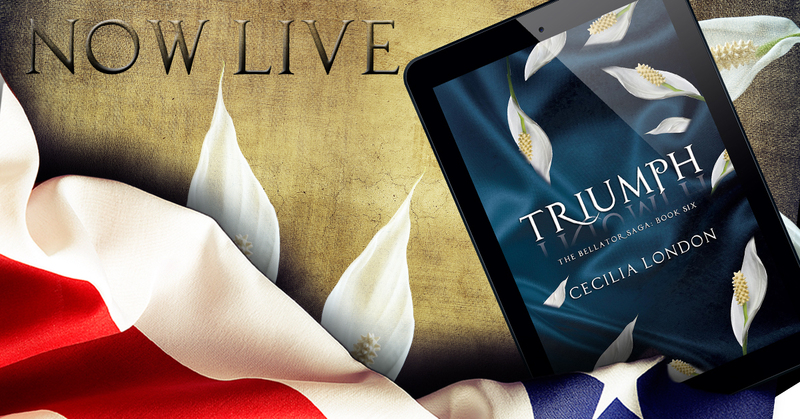 Triumph is just that book you need to read to experience every single emotion known to man. It’s one that made me question things I never dreamed of questioning, but yet, I understood why Caroline and Jack did everything they have. I will say, this book brought out a lot of shock, some heartbreaking moments, but the main one was love. 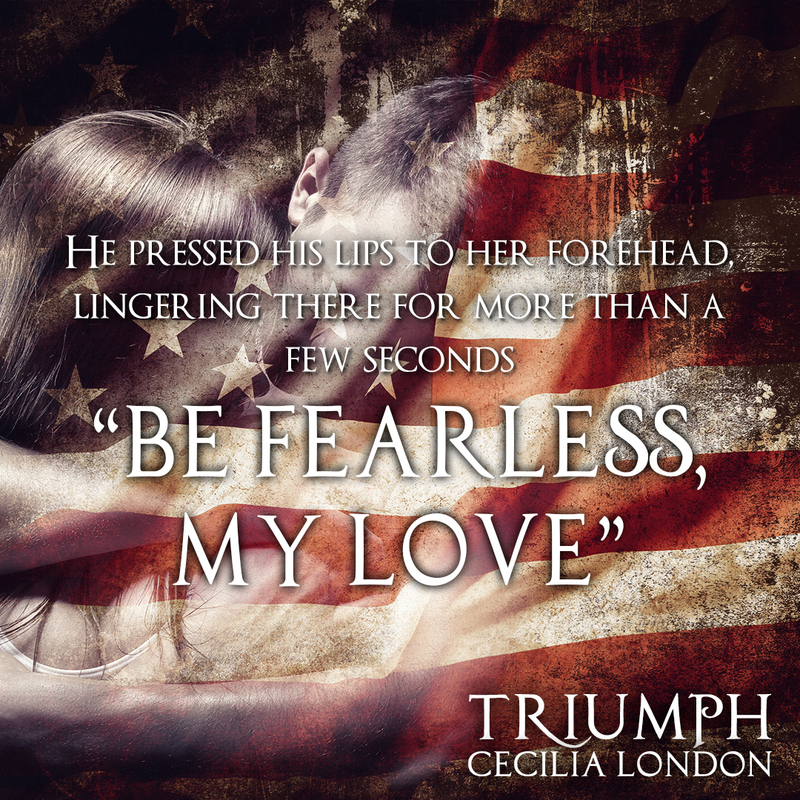 Caroline and Jack are my all-time favorite book couple and Triumph just proves how great they are together. I honestly can praise this one high enough. I hate that the saga is over, but I’m so very happy with how Cecilia London ended it. I was worried a few times what was going to happen, so if you do take a chance on this one, be sure to be prepared for some suspense. 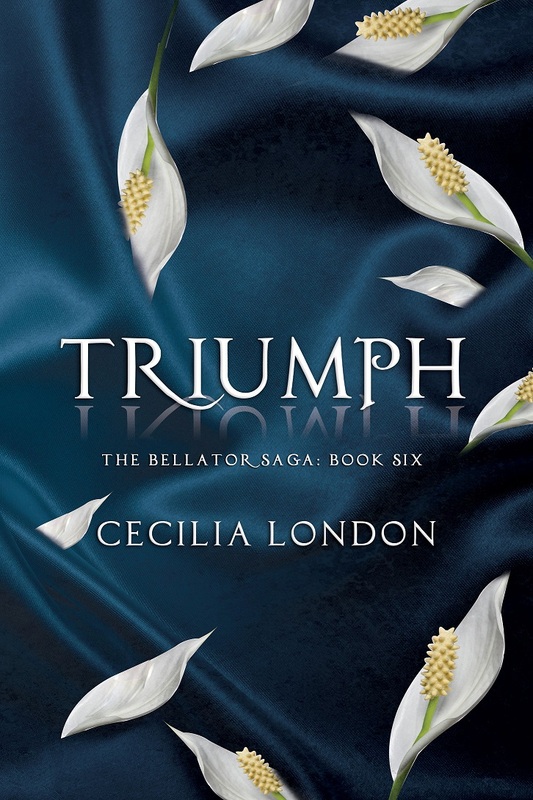 I highly recommend checking out The Bellator Saga and I can’t wait to see what Cecilia comes up with next! 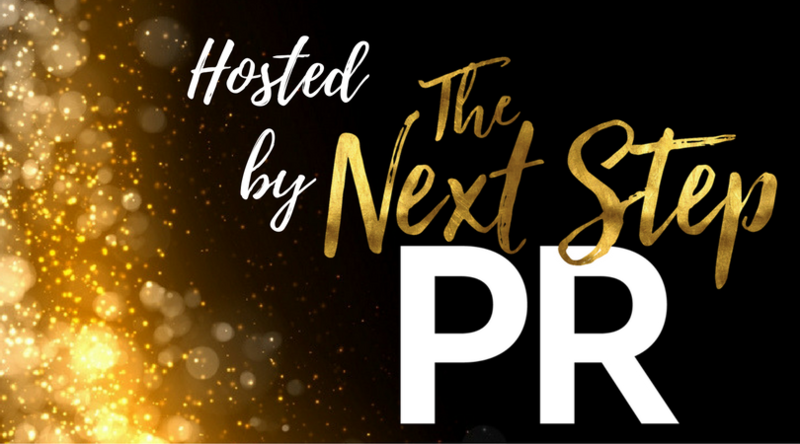 Head to the Authors LIKE page to enter her Release day Giveaway! 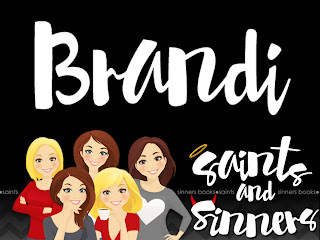 2 Separate Giveaways 1 for US and one for INT readers!